The Ford Torino was available in 1971 as a 2-door or 4-door hardtop, 2-door fastback (sportsroof), 2-door convertible, 4-door sedan or 4-door station wagon. The 2-door hardtop and fastback (sportsroof) versions are very close in appearance since the rear roofline isn't as exaggerated as in the Mustang, but the rear 1/4 window and fastback flying buttress is different. 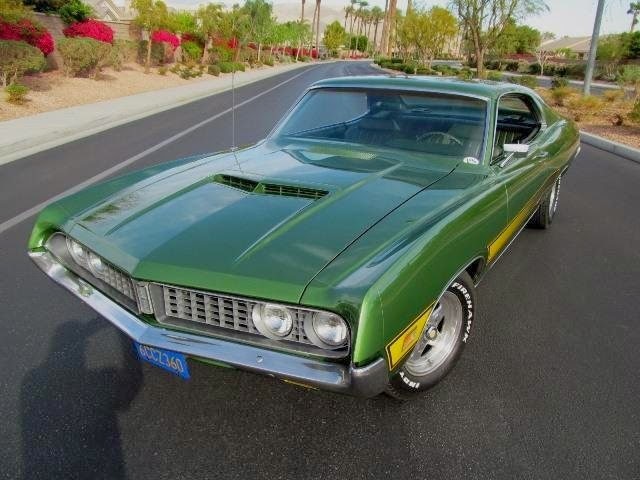 Find this 1971 Ford Torino 500 Hardtop incorrectly called a fastback, currently bidding for $13,900 on ebay with a few hours to go, located in Palm Desert, CA. The term cat lady is a pejorative thrown at spinsters who've picked up a few too many stray/abandoned cats...but what if that same lady chose to pickup stray/abandoned Eclats? Would you avoid walking past her house on the way home for fear of wicca spells? Or would you shower her with flowers and ask if she needs a live-in companion to help with her Eclitter? 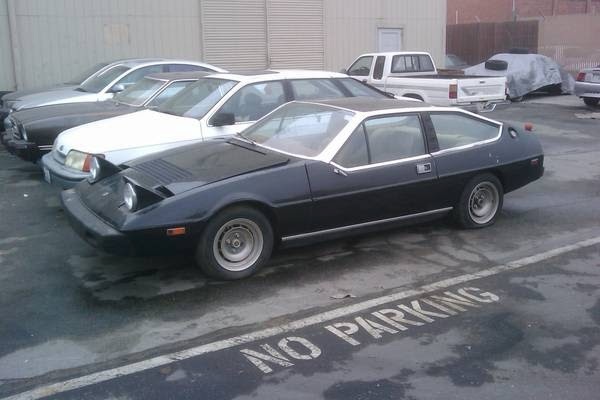 Start your own Eclat collection with these three 1977 Lotus Eclats offered for $2750, $2750 and $1750 offered from the same seller and located in SF Bay Area, CA via craigslist. Tip from Kaibeezy. The last time we featured a 4-banger powered crew cab pickup it was met by our readers with a combination of equal parts awe, consternation and befuddled exasperation. But that was a Plymouth Arrow with a dually setup in the rear...this on the other hand is built from the lauded Toyota Hilux platform and will surely be met with more positive accolades from our dear readers. 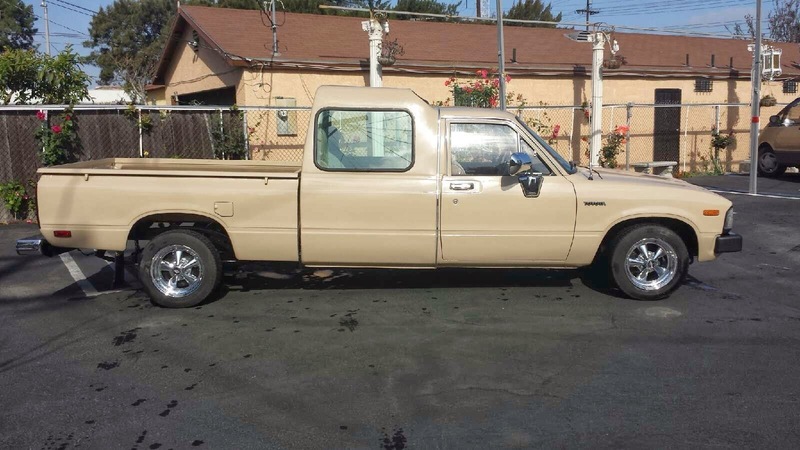 Find this 1982 Toyota Hilux Pickup Crew Cab for sale in Los Angeles, CA currently bidding on ebay for $255 reserve-not-met with 5 days to go. Tip from Andy L.
Imagine you had two fast inline-6 powered BMW M-cars in your garage and had to pick one of them keep and one to sell. They are both mid two hundred horsepower, but the E36 M3 offers modern ergonomics and rack-and-pinion steering to the e28 M5's classic reduction-box...but one has gotta go. 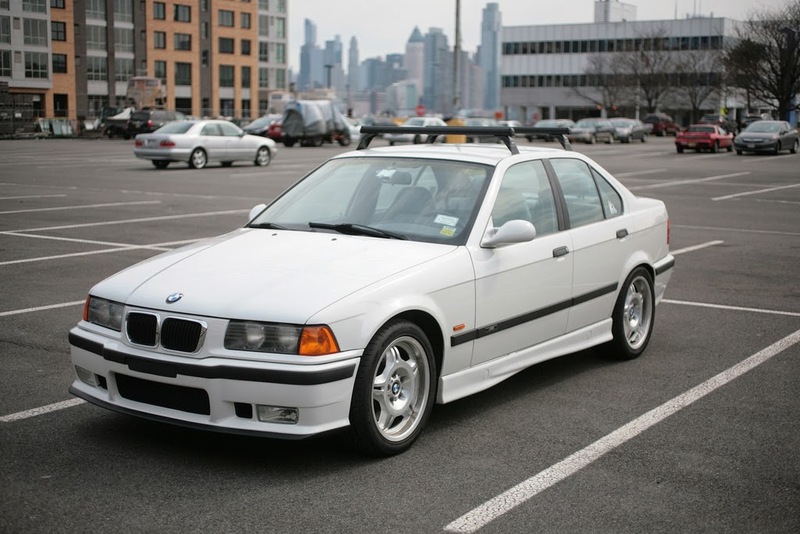 This is exactly the dilemma facing Drew over at Motoring Con Brio, and he just sent us a note saying that his 1998 BMW M3 sedan is offered for $10,000 in NYC, NY. The Opel Manta is a lightweight two-door sports coupe that shared a chassis and power-train with the Opel Ascona sedan. The early (1970-75) Manta A was one of the better handling cars of the era and won many races/rallies not due to its engine, but due to its 2100 lb curb weight. What better car to put a Buick alloy V8 into the front? 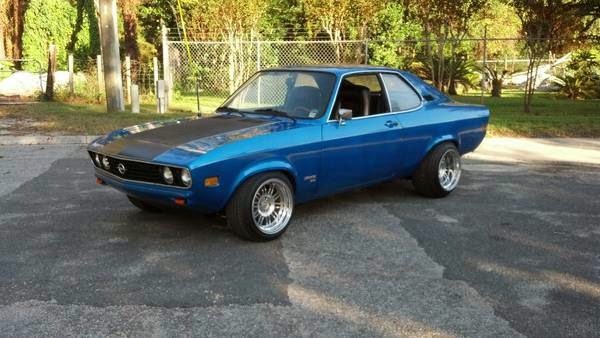 Find this 1974 Opel Manta A for $5,400 in Gainesville, FL via craigslist. Tip from Rod S.
The e34 generation BMW 540i should be on the short list for anyone looking for a fast 90s rear-drive sedan. BMW did offer a touring (wagon) version for the US market that could be had with three pedals or with a V8, but not both. Thankfully, today's offering has recified this abysmal situation with a 6-speed from an M5 and 7-series V8. 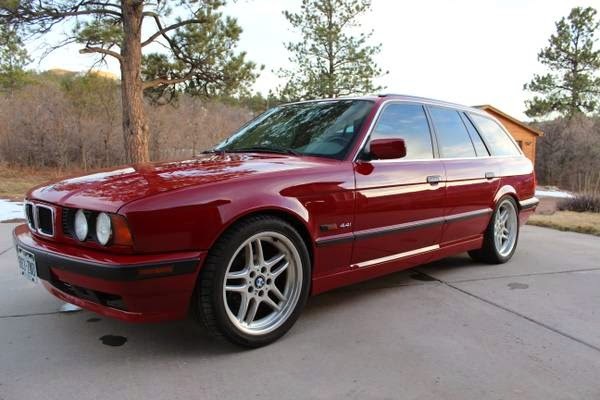 Find this 1995 BMW 540iT 6-spd E34 offered for $15,000 via craigslist. Tip from slowcarSLOW-MPGlol. It always happens, whenever we find a cool version of a particular classic, there is always a better example lurking somewhere on the internet. To post or not to post is always the question. The rule of thumb developed within the DT office (hah!) is that the new example must offer significantly greater value or be a Batmobile, custom El Camino. Seriously if we found 50 Batmobile El Caminos in a row they would be posted and all of these Toyota Celica liftbacks would be left to rot. 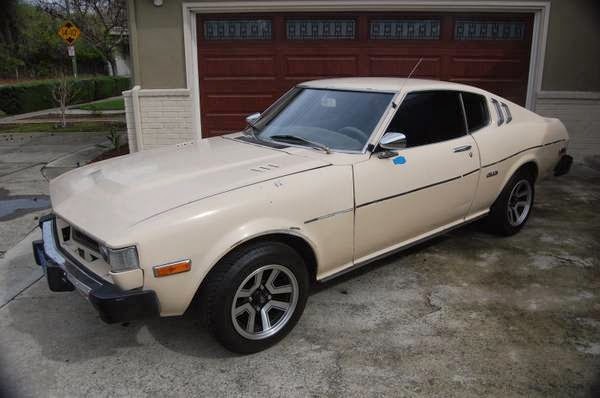 Find this 1976 Toyota Celica Liftback offered for $3,350 in San Jose, CA via craigslist. Tip from Kaibeezy. What's a Hyundai Elantra doing on this website? Good question. Let's answer it with another question: What's a sleeper? Is it a Dodge Dart wagon with a 426 Hemi in it? Or a SBC-powered Volvo 240? Consider your internal definition permanently readjusted by this unassuming gray FWD econobox... with about 321 turbocharged reasons to keep reading. 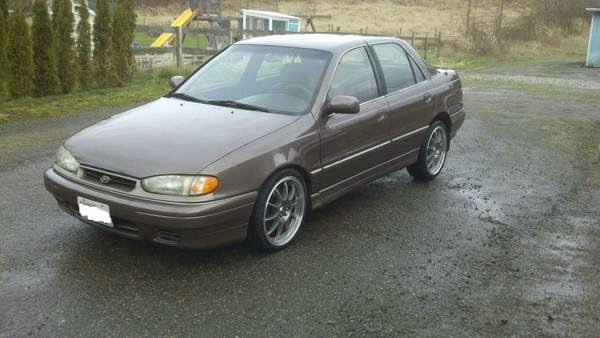 Find this 4G63-swapped 1994 Hyundai Elantra for $4,200 in Seattle, WA. Words by DT contributor slowcarSLOW-MPGlol. Ask any Berkeley graduate (or flunky) their favorite college coffee spot and they will invariably mention Cafe Strada on the southside of campus. The coffee is decent, seating is limited, decor is ghetto but somehow you keep coming back for more. Incoming sorority pledges who haven't hit the freshman fifteen yet will rave about Strada's bianca mochas, until they get fat, and then they will complain about being fat. 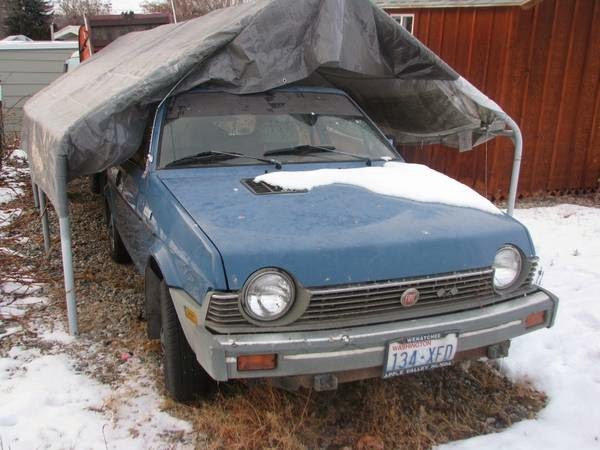 Anyway, Strada offers minimal comfort, decent pep and dilapidated surroundings...much like this 1981 Fiat Strada offered for $1,000 in Wenatchee, WA via craigslist. Tip from Gianni B. The first generation Toyota Celica was built from 1970 through 1977 and sold in large quantities as a Japanese sushi sized antidote to the bloated cheeseburger 'Merican sports coupes of the day. In 1976 a liftback version was released in North America that resembled a 7/8ths scale Mustang, but regardless the Celica is the classic Japanese pony car to get. 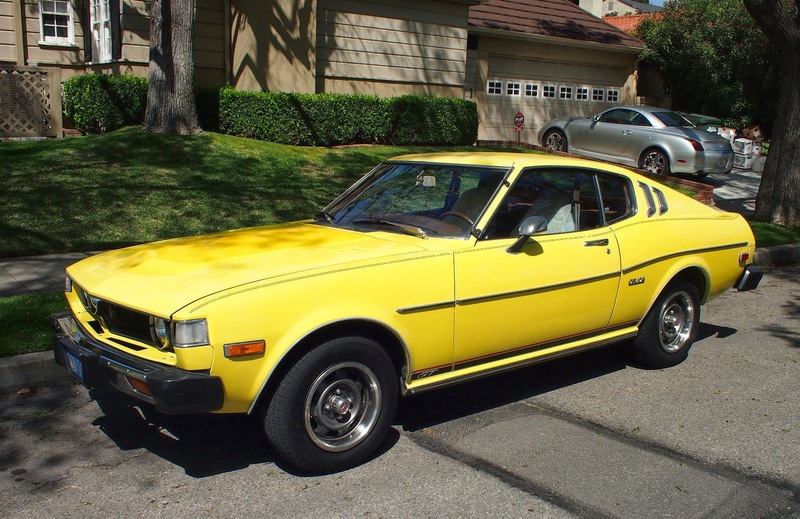 Find this 1977 Toyota Celica GT Liftback for sale in Arcadia, CA currently bidding for $5,045 with less than 1 day to go. The first generation Toyota MR2 (short for Mid-engined Runabout 2-seater) shared mechanical components with the Corolla and was relished in its day for handling and speed. Today the AW11 generation MR2 is just starting to gain acceptance and recognition as a classic, but prices for nice ones are still dirt cheap. 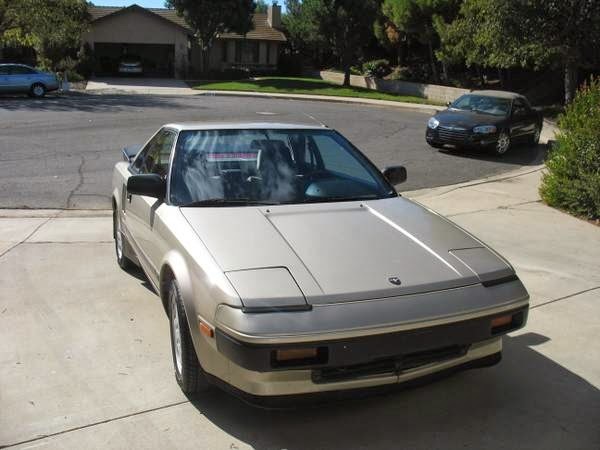 Find this 1985 Toyota MR2 AW11 offered for $3,995 by the original owner with only 75k miles on the clock located in Ojai, CA via craigslist. Tip from Einhander. 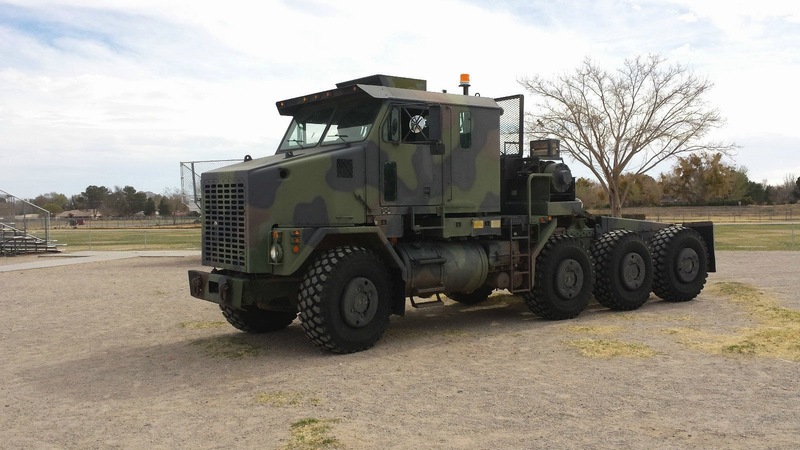 Coffee Brake: What Would Chuck Norris Drive? Welcome to another edition of Daily Turismo's Coffee Brake, where we ponder questions and riddles that have plagued mankind for generations, such as why are harvest moons orange and why is the Michelin man white? Today we breach a subject that is on the tip of everyone's tongue; what would Chuck Norris drive? Throughout the dead of winter, you diligently stashed away your pennies and dimes for an open-air sports car. Good on you. You have $6,000 saved, which would put you in just about the best NA Miata on the market, or an Alfa Spider but not quite Boxster territory - yet. Here, for your consideration, is a luxury sports convertible with 2.2x the horsepower, undeniable class, and room in the trunk for two golf bags. 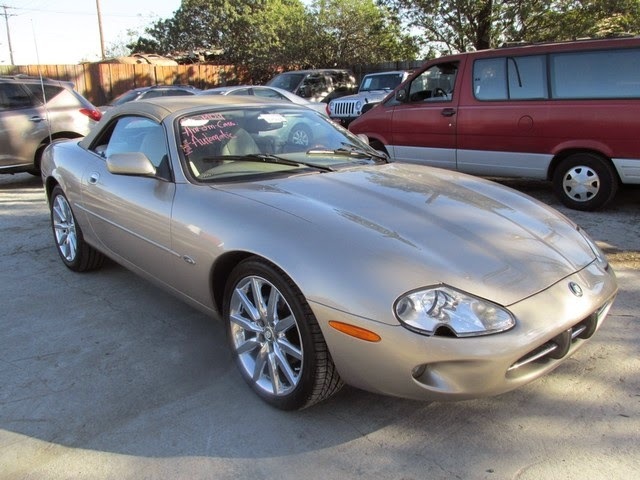 Find this low-mile 1997 Jaguar XK8 Convertible for $5,700 via Blok Charity Auto Clearance in Gardena, CA. Words by DT contributor slowcarSLOW-MPGlol. The British satirist and Tolkien-spoof author Terry Pratchett once wrote: "Build a man a fire, and he'll be warm for a day. Set a man on fire, and he'll be warm for the rest of his life." The engineers at Renault may have been may not have been joking when they chose the Spanish word for "fire" when naming their R17 successor...but it certainly is funny today. The Fuego was built from 1980 to 1986 and featured such innovations as the worlds first keyless remote system and steering wheel mounted stereo controls. 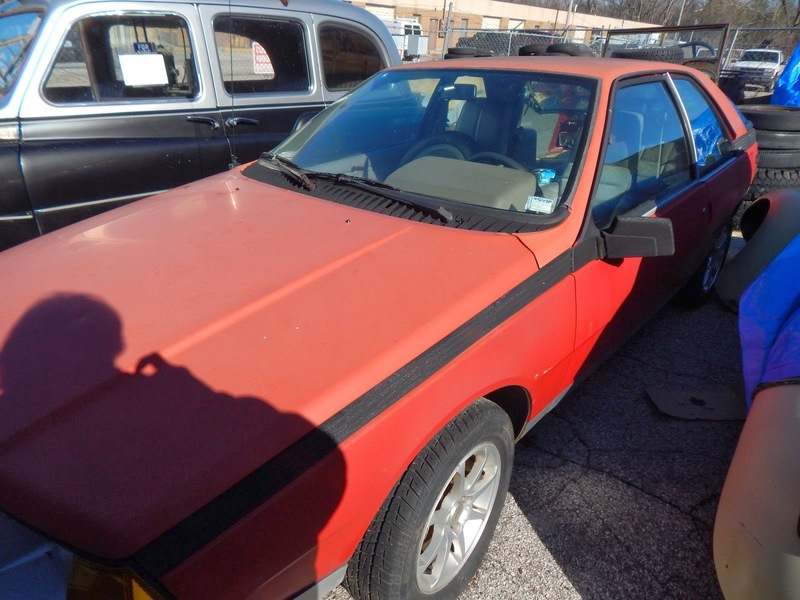 Find this 1982 Renault Fuego Turbo for $2,000 buy-it-now on ebay, located in St Louis, MO. The MGA was the first post WWII styled cars from Morris Garages and represented a significant break from traditional open-fender styling. Today the MGA is a surprisingly affordable car for all of its sleek 1950's styling and a good example will cost you less than a project E-type/Austin-Healey 3000/Mercedes SL from the same era. 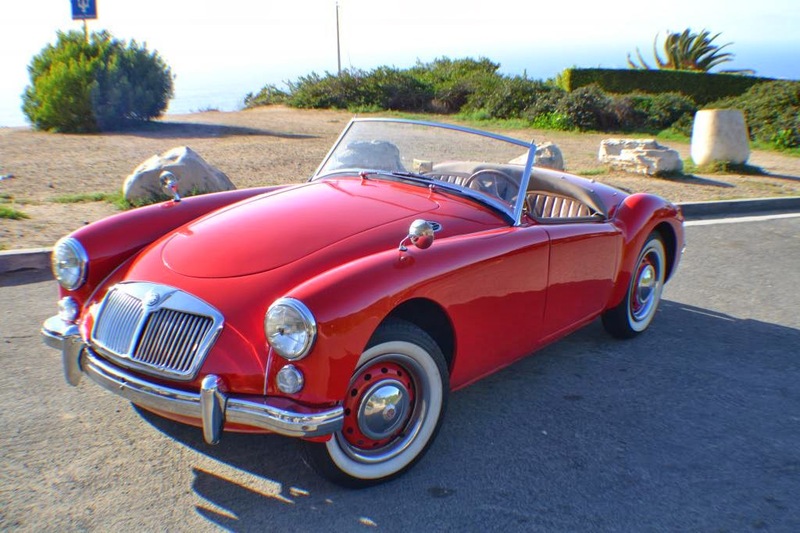 Find this 1957 MG MGA for sale in Torrance, CA currently bidding for $18,500 with 30 minutes to go.